Wow. 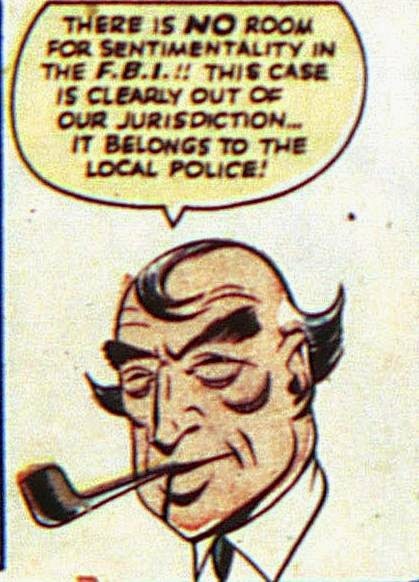 A single comic panel that understands the FBI better than literally ever show on television. Not that the boss here stops Plastic Man from solving the crime anyhow.